Direct from Spain, the Garcima 'Wheelie' Stand 400mm Dual Gas Ring Paella Burner bundle contains all of the specialised hardware you need to host your own paella party. 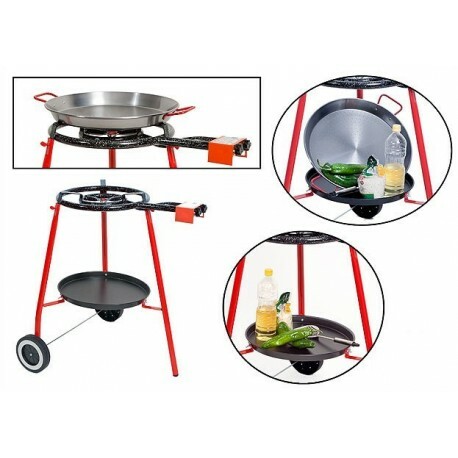 Simply wheel the burner into position, connect to your standard BBQ gas bottle, with the included regulator and hose, and start cooking paella immediately on the 46cm paella pan. Compact enough to take away camping, and large enough to feed an extended family the Garcima 'Wheelie' Paella Burner will be a talked about feature amongst family and friends. You will be invited again and again to cook paella whenever there is a gathering, and your signature recipe will be a masterpiece that is never forgotten. With 2 concentric gas rings in the 400mm burner, each with its own finely tuned control, you will create an even heat distribution across the pan with no hot and cold spots. Each enamelled gas ring is perforated with a multitude of small openings, resulting in a smooth and even ring of fire which is just not achievable on a gas or electric cooktop. 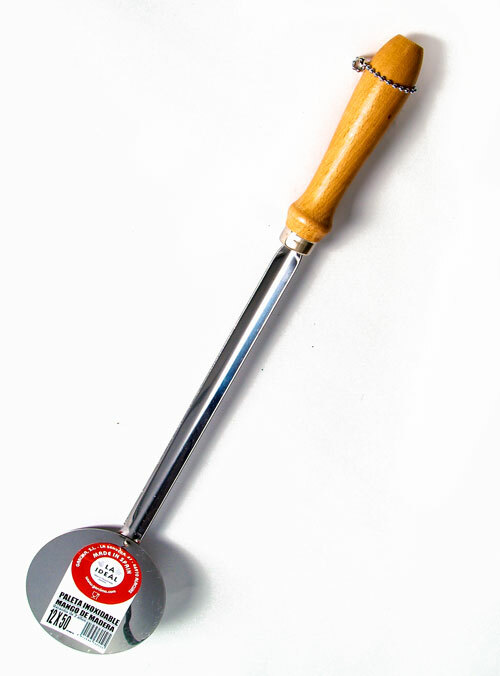 Built of heat resistant plastic and metal parts, this hard wearing burner will provide years of service. Made in Spain (not China) the burner has been adapted by the manufacturer for Australian fittings and pressures, and is AGA approved. The included 46cm paella pan fits this burner perfectly, and is Spanish made of high quality polished carbon steel. Finely dimpled across the base, the thin steel conducts heat instantaneously to your paella, and the dimples provide variation in the heat transfer so that each grain of rice cooks slightly differently to its neighbour, resulting in an authentic texturing of your paella. Combined with the fine heat control of the burner, the thin steel of the pan allows you to toast the rice across the base, resulting in the delicious carmelised crust of the soccarat. The signature red handles are riveted for strength, and insulated allowing you to carry your masterpiece to the table for the delight of your waiting guests. Gas regulator and hose are included with this bundle, and the burner will plug straight into your standard Australian LPG gas bottle. All materials are Garcima brand made in Spain. 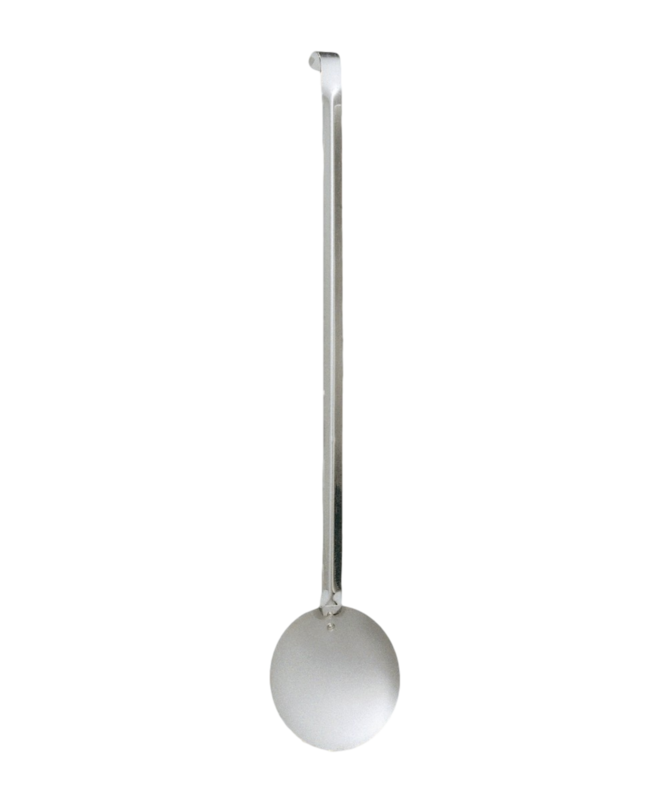 Buy this burner, and get a Stainless Steel Paella Spoon for half price. Read our paella burner buying guide for more information about the Garcima range. Not sure whether to buy this model or the reinforced steel stand model ? Read our blog article for more details. Shipping is free to any Australian address. Unfortunately we do not offer international shipping on this product. Garcima is the iconic Spanish paella brand with over 40 years experience in design and manufacture of paella cooking systems. The signature red handles on an authentic Garcima paella pan, and the quality and attention to detail across the Garcima range is what make Garcima the top brand when it comes to cooking paella. There are many imitators but Garcima is the authentic Spanish product. Click the button below to add the Paella Burner Wheelie Bundle with 46cm Paella Pan to your wish list.